The Brother and Sister Arizona Living Team of Jay Schlum and Jaki Underwood have called Fountain Hills, Arizona home since 1977. 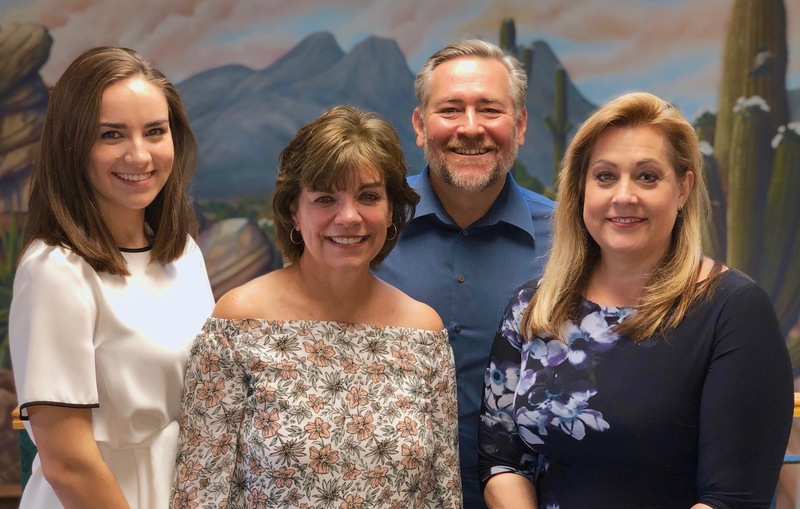 They have grown up in Arizona from childhood to 2nd generation Realtors®. The Arizona Living team is committed to serving our community always striving to make a positive difference. Arizona is a special place to call home full-time or part-time, don't miss out on understanding all that is Arizona.